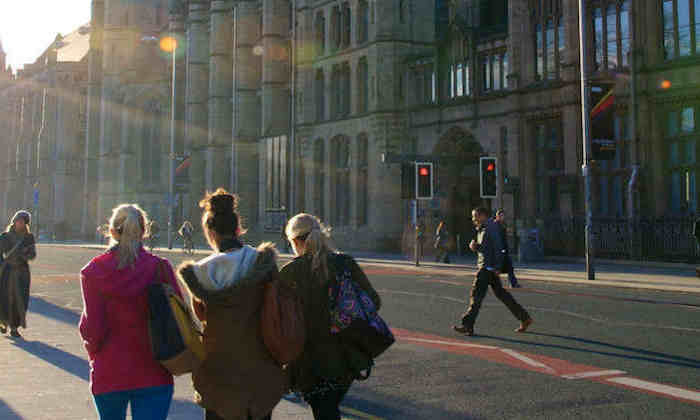 The team communicates with all current (on campus) students through weekly newsletters, the student portal (My Manchester) and the Student News page on a range of academic and non-academic topics to help students feel supported, get the most out of their time here and explore their options. To make sure their communications are as relevant and helpful as possible, the team would like to increase the amount of expert advice and handy tips from academic colleagues on relevant topics. News features that have included this kind of content in the past have had great engagement from students. Take a look at a recent example of exam tips from academics. There is no formal time commitment, they’re looking for colleagues who would be happy to be contacted occasionally to provide a couple of sentences on a given topic. If you’d be happy to help, please email studentnews@manchester.ac.uk.